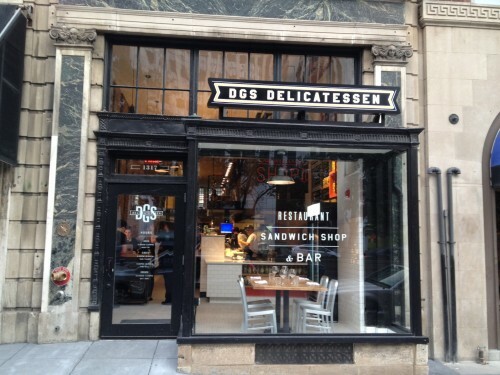 “On Thursday, July 31st, DGS will celebrate its fifth monthly installment of Delicatessen After Dark and host DC’s very own Three Stars Brewery for a special tap takeover. Try their Citra Lemon Saison, Samsquanch White IPA or Ebony & Ivory Brown Ale straight out of the cask. DGS will be offering a special Meat + Three for $19.95: 12 hour smoked brisket, beer can chicken, grilled corn and pastrami butter, schmaltz braised greens and more. The event kicks off at 5pm.